3 Baby Sling or Baby Carrier? Our Baby Carrier Reviews 2016 for comfortably keeping your child close and safe. 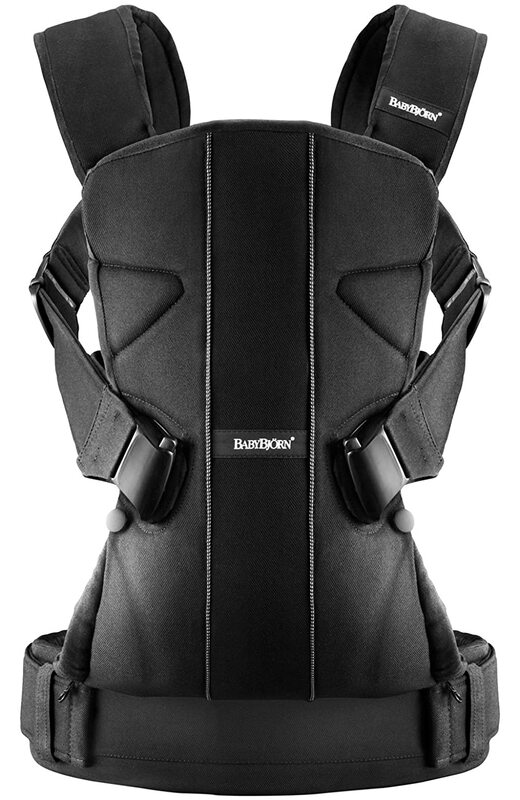 The BABYBJÖRN Original Baby Carrier. It’s no secret that shortly after birth babies will intensively seek their parents comfort and care. Therefore it’s a more than good idea to carry them in their first months as being close to their mother and father has a soothing effect on the child and strengthens the bond between parent and baby. Though it has become a surprisingly rare sight nowadays it is a very primal survival urge of newborns to be carried by their parents, though this is not always easy for mum and dad and can quickly become quite power consuming for both parents and child if not done correctly. To support parents with this there is a wide range of baby carriers to help a mother and father, but finding the right one isn’t always straight forward. Should you be seeking to buy one please read our extensive baby carrier reviews 2016 to find out which one is the most suitable for you and your child and what to look out for when buying a baby carrier. One generally differentiates between two kinds of baby carriers; front carrying and back carrying sling/ carrier. Though both are often used, here are some advantages and disadvantages to consider with front baby carriers. Also take a look at some advantages and disadvantages of back baby carriers. The best baby carriers will offer multiple carrying positions for maximum comfort for your baby and for you. Baby Sling or Baby Carrier? No matter whether sling or carrier, our baby carrier reviews have shown that your child is safe and comfortable in both. Yet there are a couple of things to consider that we’ve listed below before deciding which baby carrier suits you most. 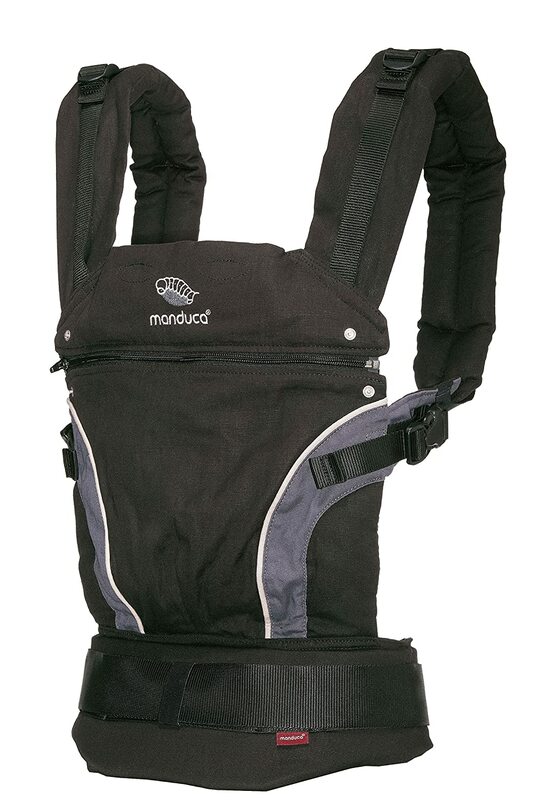 Standard Carrier: In principle this works like a backpack which is strapped to the chest. Baby carriers offer flexibility and versatility which make them a good alternative to strollers or prams. They are sometimes not very easy to adjust and are not always suitable for newborns but besides that there is a lot that speaks in favour of carriers. We’ve listed a few things below. Sling Carrier: This tends to be somewhat more complicated than a carrier. Usually the baby slings are a ca. 5 m long cloth that can be bound around the body in different variations, which requires some amount of finesseand mostly time. But once learnt the baby can be carried in different positions whilst the sling is fully adaptable. The following things speak for getting a sling carrier. Baby Snug Wrap - Baby Sling Carrier. How comfortable a baby carrier is for both you and your child depends on how heavy your baby is. 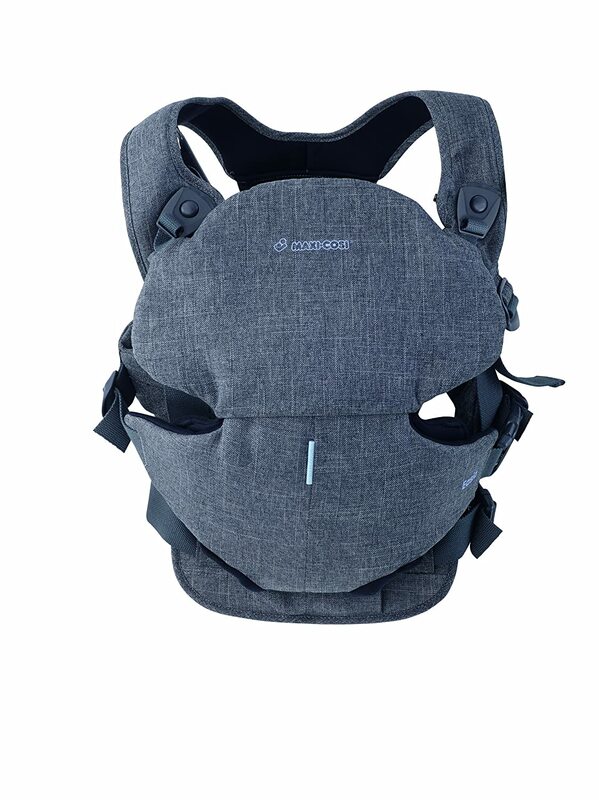 Our baby carrier reviews have shown that very often parents wearing slings and/or carriers experience aches and pain after a certain point, usually in the shoulders, lower neck and lower back. Though many believe this is down to the weight of the baby it can be caused by straps and buckles rubbing and digging in. Here are some general tips to make a carrier comfortable for you and your baby. Try holding your baby’s weight high and close against your body. 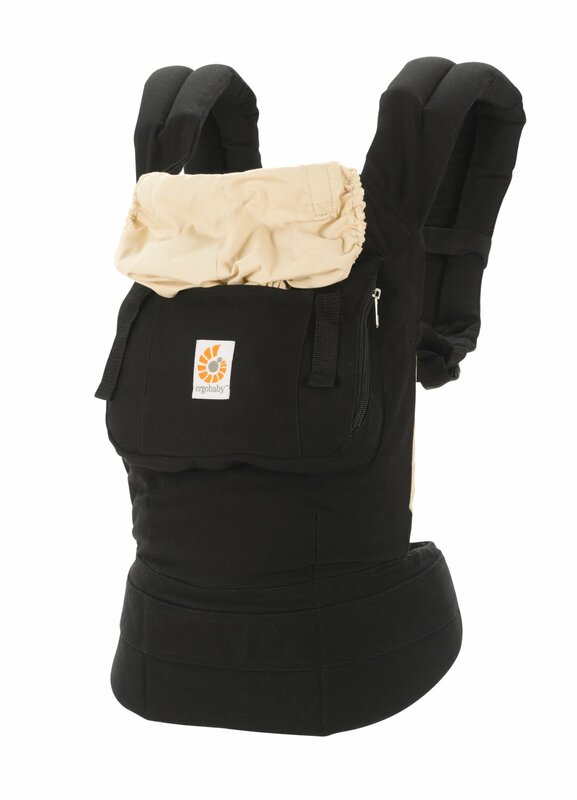 Using broad straps will distribute your baby’s weight more evenly across your back. A waist or hip belt will help redistribute the weight of your baby when you go for longer walks. At some point your baby will become too big for the initial baby carrier so try a toddler carrier instead. 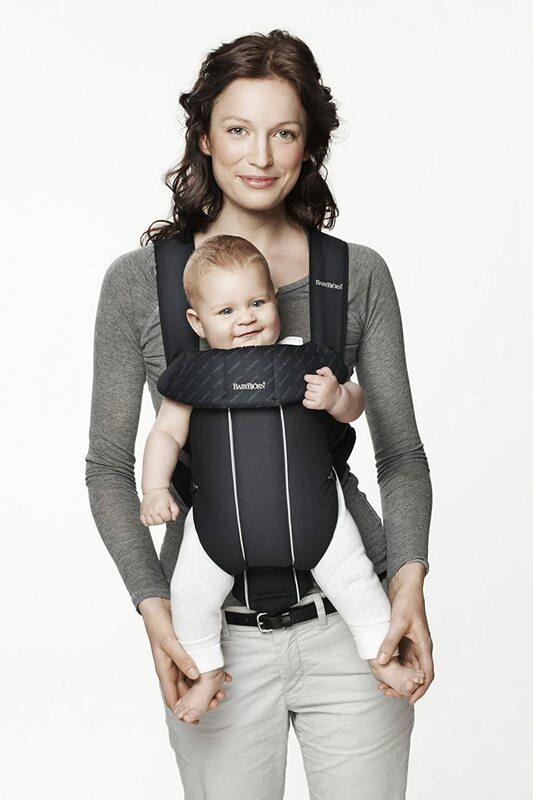 The best baby carriers come with lumbar support so you can carry your child longer, avoiding pains and aches. Here are some things to look out for while searching for the best baby carriers. 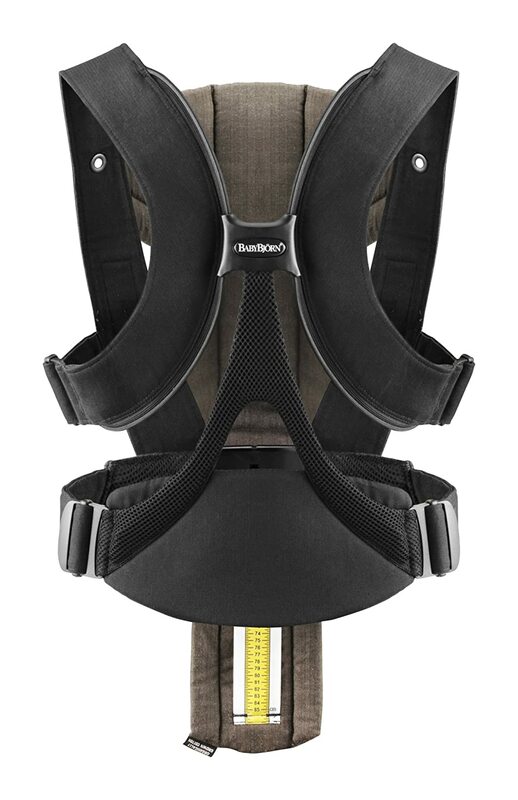 See which baby carrier features suit you and will also enhance a carriers usability. Adaptability: Make sure the baby carrier is adjustable. This means it can be suited to fit both parents. 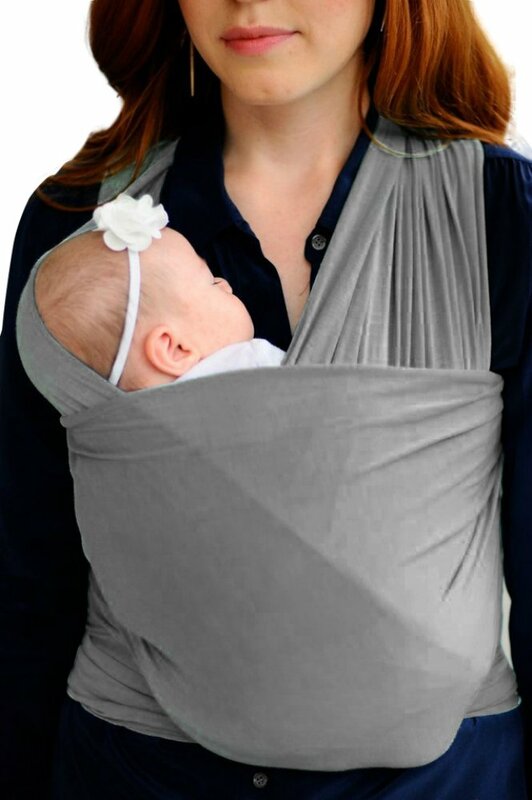 When using a sling there are different techniques to use which will adapt to your size and the baby perfectly. Storage Bags: Extra storage bags on the carrier to store any baby accessories. Cleaning: Eventually your baby is going to puke over the carrier and get it dirty. Check if the carrier is machine washable to make things easier for yourself. Weight: It’ll become a hard job carrying your child around at some point so you want to try and have the least weight possible. The best baby carriers shouldn’t weigh more than 1kg whilst baby slings are not to pass 0.7kg. Bulk: You’ll be trying to make the most of a baby carriers versatility and flexibility so don’t opt for one that is do bulky or wide. Certified Fabric: Babies are weak and prone to injury and prone to diseases. So you don’t want to be carrying your child around in fabric contaminated with harmful chemicals. You’ll recognize the best baby carriers as they come with a certified Oeko-Tex 100 O 00-91 Swerea IVF testing standard to prove the fabric is baby friendly. It's vital that the baby's spine is supported and their legs aren't dangling around. The baby's knees should be propped up higher than their bum and slightly bent. When it comes down to your baby’s safety it is important not to bargain. The best baby carriers must have certain safety measures to ensure your baby is secured and out of reach of threats. Make sure a baby sling is tight enough to keep your baby close to your body and your baby’s face is visible simply by looking down. Position your baby as close to your chin as possible but check that there’s always a gap of at least a finger width between your baby’s chin and chest, allowing your child to breathe easily. Finally never forget to inspect your carrier for wear and damage before wearing it with your baby on board. It’s hard just explaining how to tie a baby sling and so our baby carrier review has included the video below to give you a step-by-step instruction. To give you an idea of where to look for quality our 2016 review lists the best baby carrier brands/ manufacturers below. During our baby carrier reviews you might have Below we have summarized a few thing to answer any remaining questions you might have. When is my baby ready for a carrier? Many manufacturers offer baby carriers for newborns. These usually have a weight limit starting from 3.5 kg and use a special inlay which ensures the baby automatically adopts the right anatomic position. Though our review 2016 has confirmed what many midwives and advisors have recommended: A baby carrier should not be used before the child’s forth month as the spine is supported to heavily. Baby slings are the best alternative as they are flexible and so, very suitable for newborns. When can I carry my baby on my back? Again a sling is suitable for newborns even when carrying them on your back. Though you’ll need to be experienced and have the right technique in order to safely carry your newborn behind your shoulders. We generally don’t recommend this though and a newborn will be way more comfortable at front of your body. 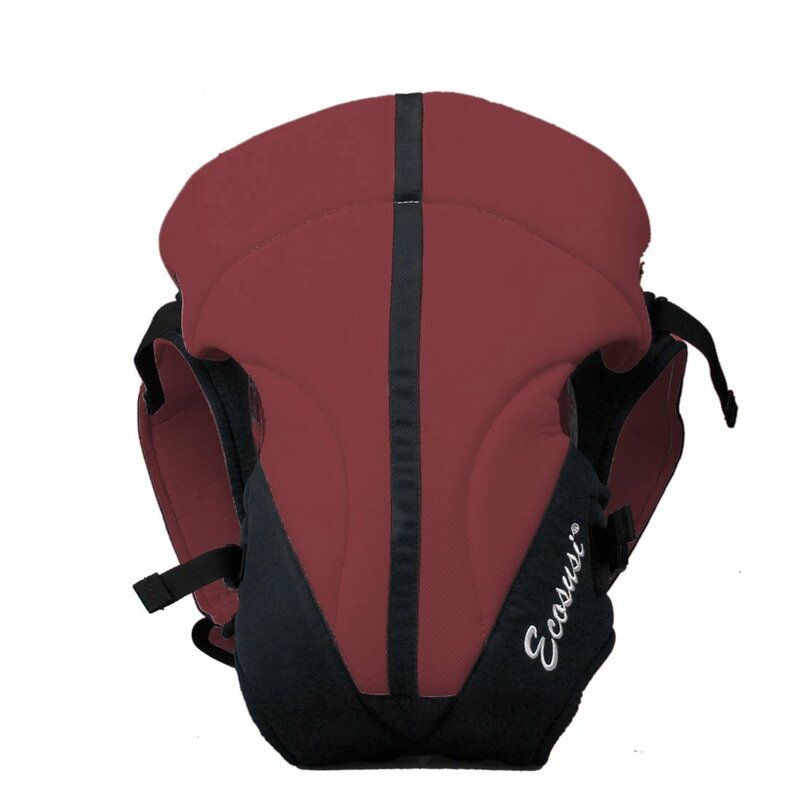 A back baby carrier becomes suitable when your child is able to support its head by itself. 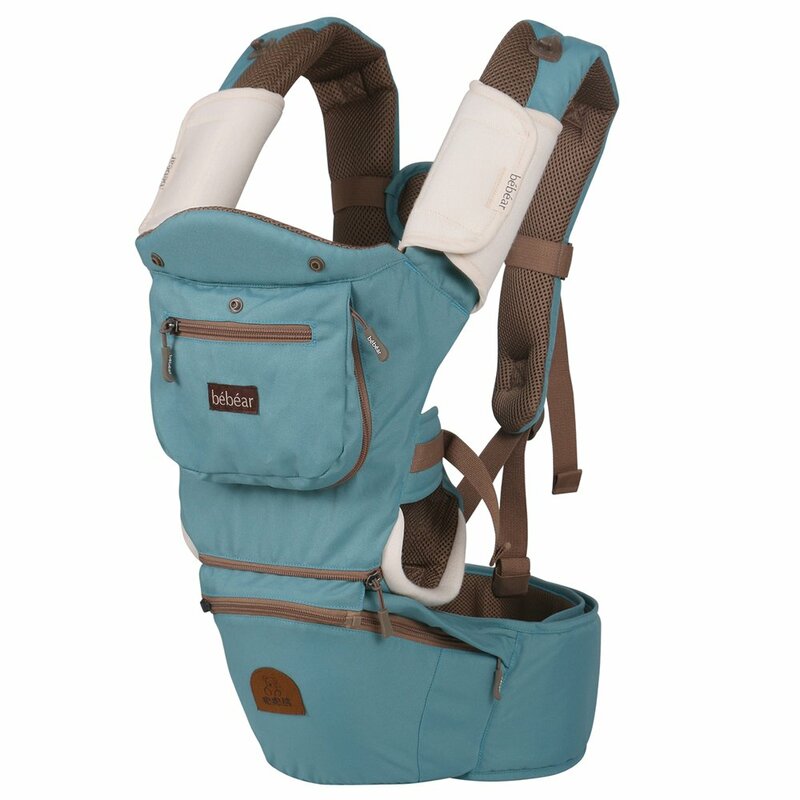 Up to which age is a baby carrier usable? This varies from model to model as most manufacturers use weight limits ranging from 9 kg to up to 20 kg. This corresponds to the age of 4 and at this point you should consider if you really still want to carry your child, simply because it can probably walk by itself by then and will also have the urge to do so. You also have the option of getting toddler carriers. How long must a baby sling be? This entirely dependent on the binding technique, the size of the person carrying the baby and the baby’s size. For maximum flexibility you’ll need a cloth that is at least 5 m long. For a basic tie you are ready to go with 4,50 m.